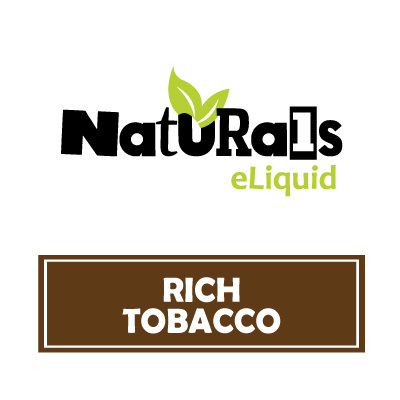 Organic Rich Tobacco e-Liquid by Naturals e-Liquid is a full, bold and indeed, rich tobacco flavoured e-Liquid. 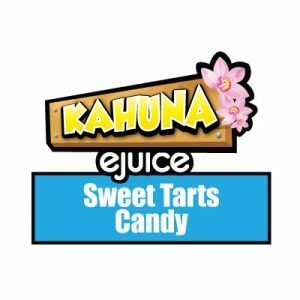 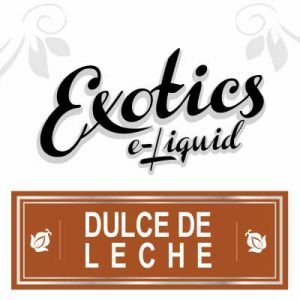 Customers can enjoy a satisfying tobacco flavoured e-Liquid that’s also made with organic ingredients. Naturals e-Liquid blends Rich Tobacco eJuice with 100% organic Vegetable Glycerin in addition to organic, FDA approved flavourings. 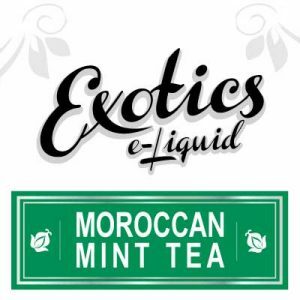 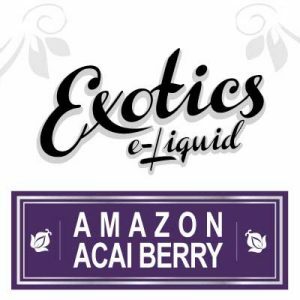 Naturals e-Liquid offer Rich Tobacco in not one, but two equally fantastic sizes. First, customers may purchase the kit approved 30ml bottle. 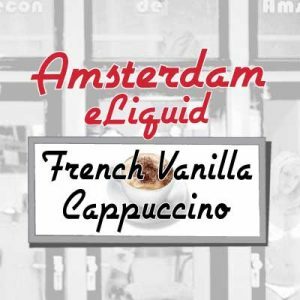 And second, customers may purchase Rich Tobacco in the value-sized 130ml bottle. 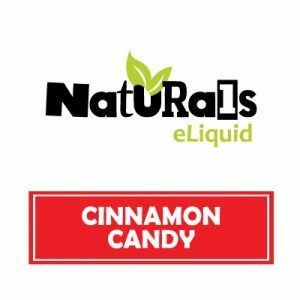 Naturals e-Liquid proudly hand brews Rich Tobacco eJuice in Canada where e-Liquid specialists specifically use organic ingredients sourced from North America.